Yesterday, the winner of Premio Minotauro 2013 has been announced. 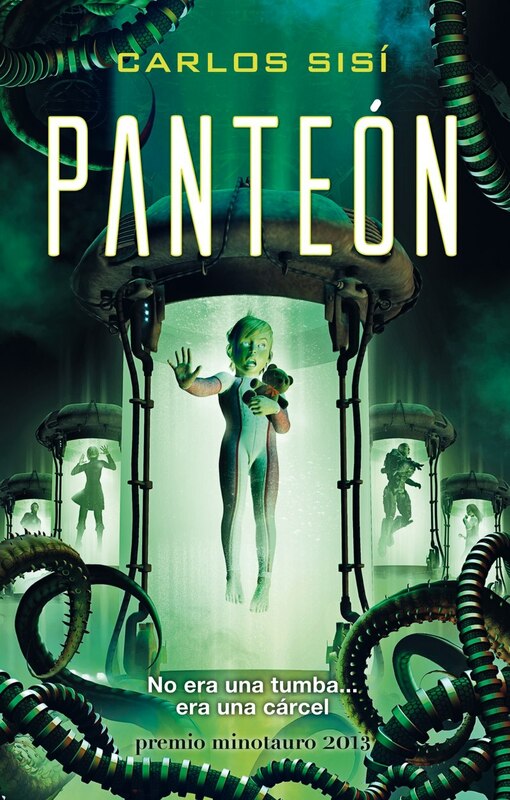 The jury chose as the winner of the award’s 10th edition the novel “Panteón” (Pantheon) by Carlos Sisí, submitted under the pseudonym of Alicia Sotomonte. “Panteón” (Pantheon) is a novel of space adventures with Lovecraftian accents. It is a space opera with elements of cosmic terror in the style of “Alien” and its sequel “Prometheus”. As usual, the winning novel will be published by Ediciones Minotauro on March. Earth, the original planet exploded over 10 millions of years ago. At that time the man had already begun the journey through space. In this new Era, the war and the peace are elements carefully kept in balance by The Colony, the quintessential scientific enclave. From there, the controller Maralda Tardes detects a military activity on a planet away from any trade route and decides to initiate a standard protocol inspection. 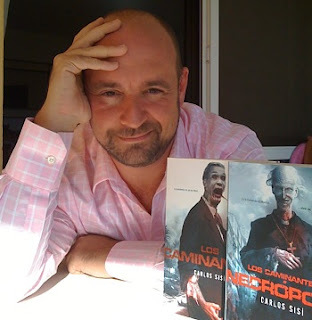 Carlos Sisí was born in Madrid in 1971 and currently lives in Calahonda (Málaga). He made his debut in 2009 with “Los Caminantes” (The Wanderers), the first novel in the eponymous series. Since then Carlos Sisí published the next two novels in “Los Caminantes” (The Wanderers” trilogy, “Los Caminantes: Necrópolis” and “Los Caminantes: Hades Nebula”, another novel, “La Hora del Mar” (The Time of the Sea), and a novella, “Edén Interrumpido” (Disrupted Paradise). His debut novel, “The Wanderers”, is also available in English, released by Permuted Press in 2011.